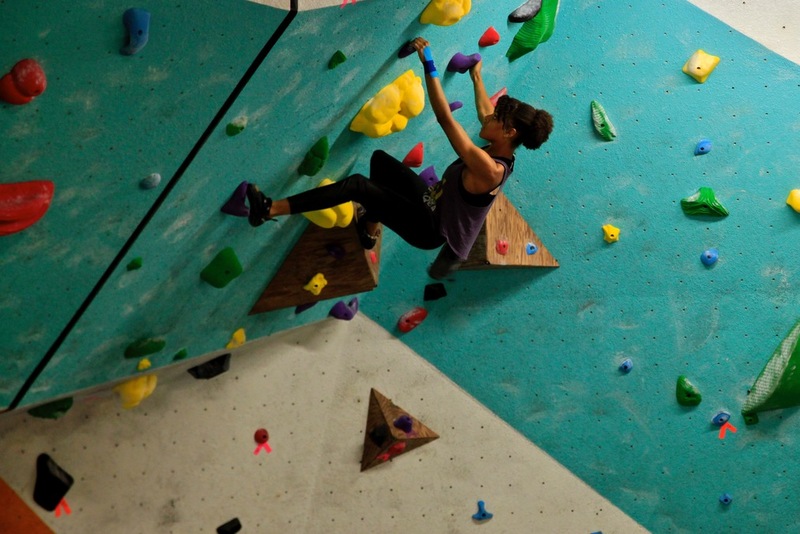 New Orleans Boulder Lounge opened in August 2015 and is the first and only climbing gym in the city in over 10 years. An all bouldering gym, NOBL provides a climbing destination in New Orleans and a home for the local climbing community. While the local landscape contrasts typical climbing terrain, the cultural similarities between New Orleans and climbing make for an oddly beautiful pair. The tight knit community, unique and oft-misunderstood culture, and laid back vibe are identifying themes for both.